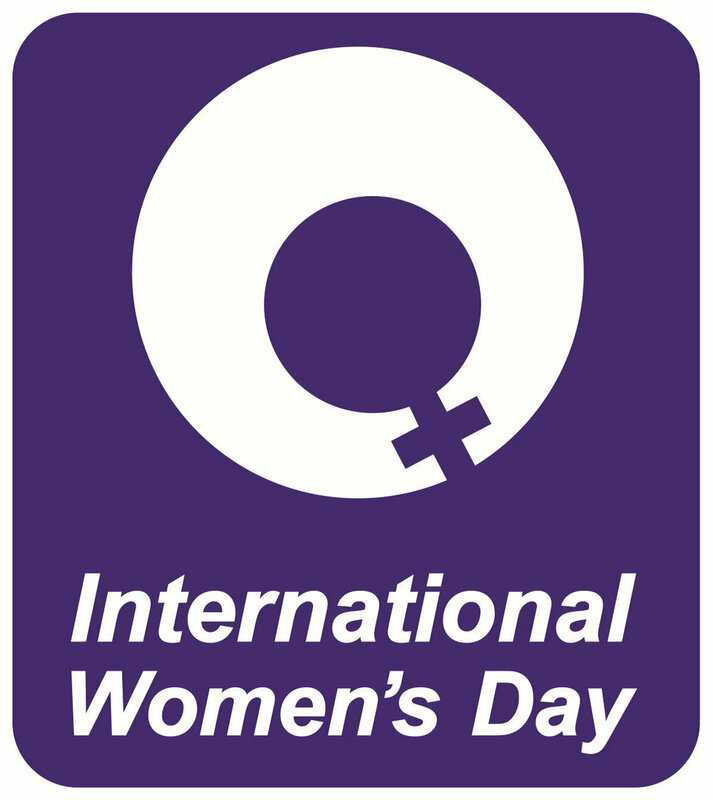 March 8th marks International Women's Day and I like to take this moment to thank all of the wonderful women who make Meaningful Volunteer possible. Thanks to Esther for her wonderful leadership in Uganda. Thanks to Mary for helping our school run and keeping the children fed. Thanks to Hema for leading the way in Nepal. Thanks to Megin for being such a positive influence on all we do here. I am so proud of all of you and I am so happy that we have women leading the way in our organization.